Block play offers children a fantastic opportunity to freely express their ideas through the use of open-ended and creative resources. It is an invaluable resource in both EY and KS1 classrooms. 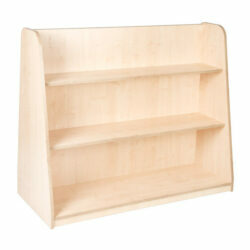 Spatial awareness and hand-eye coordination develop as children lift, reach and place. By providing a variety of shapes, sizes and colours we enable children to design, build, take apart and build again whilst reinforcing their understanding of key concepts such as stability, balance and symmetry. Quality books such as our Architecture Book Set and photographs included in our Architecture Resource Set will enhance children’s learning and extend their thinking. 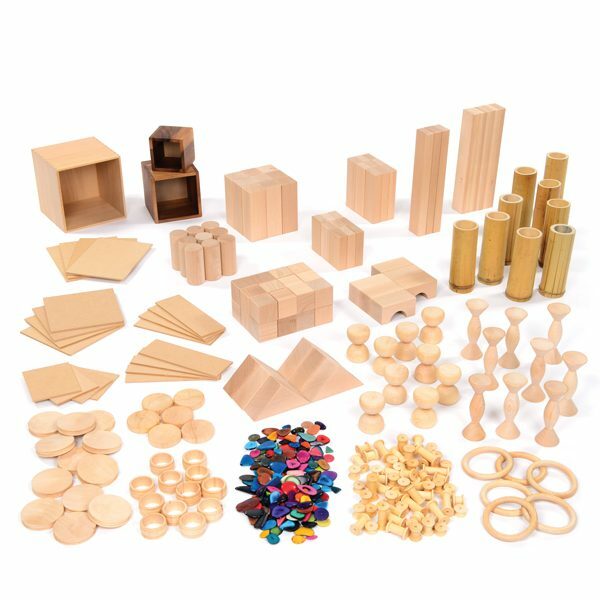 Large Basic Block Set – 84pcs – This set includes 84 solid wood pieces with 14 different unique shapes including columns, cuboids, triangular pyramids and arches. Great for developing problem-solving and perception skills. 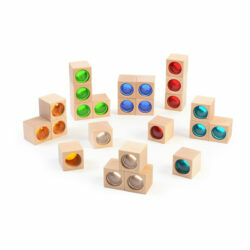 Tagua Beads – beautiful colours and shapes in this tactile bead set, a great open-ended resource which can also enhance small world play. Cotton Reels – Set of cotton reels are a great addition to any small world village creation to extend play with miniature tables, stools or tiny towers. 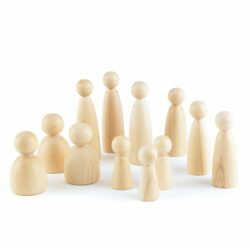 Set of Small Wooden Discs x 6 – 70mm x 15mm. Set of Bamboo Cups x 9 – 180mm tall. 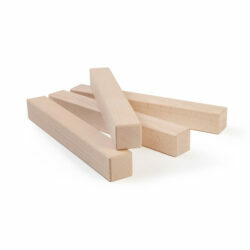 Set of Small Wooden Rings x 6 – 100mm Wooden Rings. Set of Board Pieces – MDF board pieces including; 4 x Thin Rectangle Board 215 x70 x 4mm, 4 x Small Rectangle Board 125 x105 x 4mm, 4 x Large Square Board 175 x175 x 4mm, 4 x Large Rectangle Board 215 x 160 x 4mm, 4 x Medium Rectangle Board 215x100x4mm.